Steven J. Wong Films has finalized pre-production for filming in Sweden in early 2015. 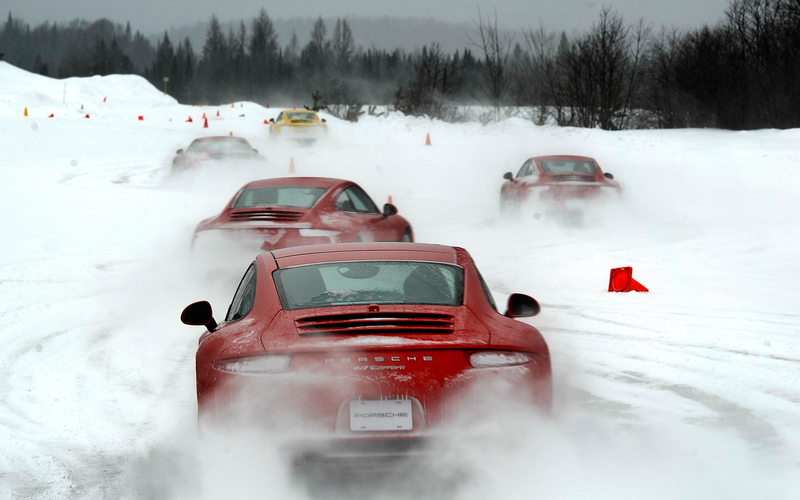 A full crew will be travelling overseas to capture some exhilarating cinematic scenes as Elvis Stojko tests his skills on a legendary Porsche ice racing track. Brilliant 4k scenes and aerial photography will be captured as Elvis drifts on ice at 200km/hour taking production quality to the next level!